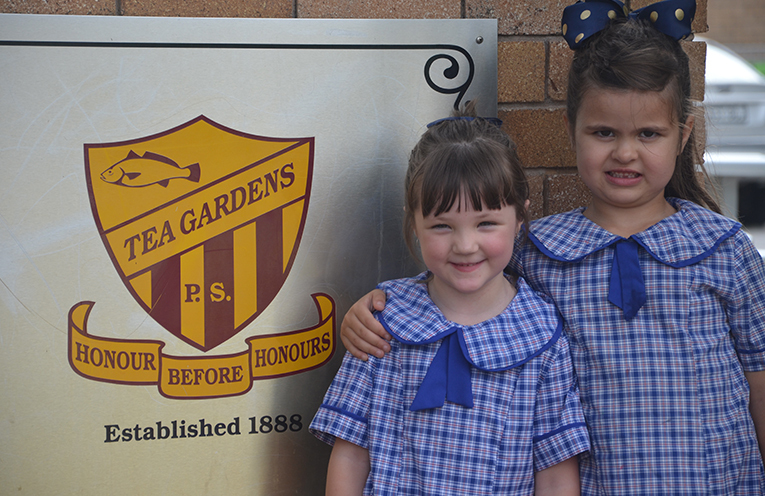 KINDERGARTEN KIDS: Ella Cameron and Emily Selby. 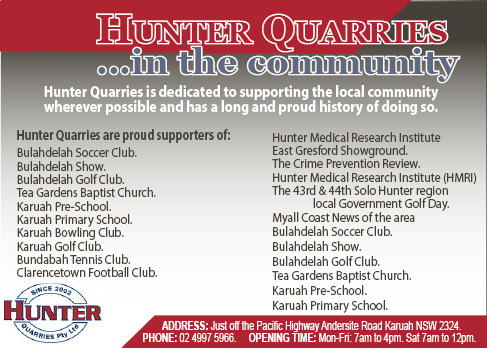 AFTER a long hot summer, the holidays are over for most of our youngsters, as they head back to school this week. For some, the long journey of learning is just beginning with 22 new students enrolled in Kindergarten classes at Tea Gardens Primary. “It is a very exciting time for our school,” Principal Mark Clemson told News Of The Area. “Our Kindergarten Teachers, Mrs Ingram and Mrs Howarth have been working tirelessly over the summer break to prepare for our newest learners,” Principal Clemson said. 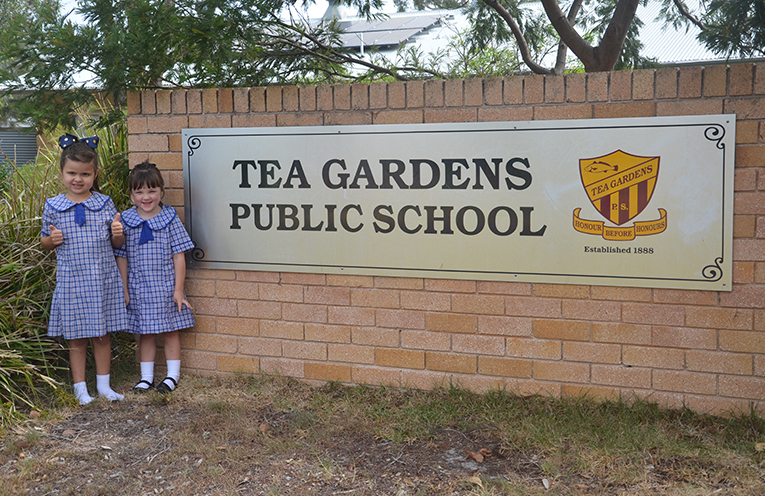 In all, it’s expected 191 students will by studying at Tea Gardens Primary this year. 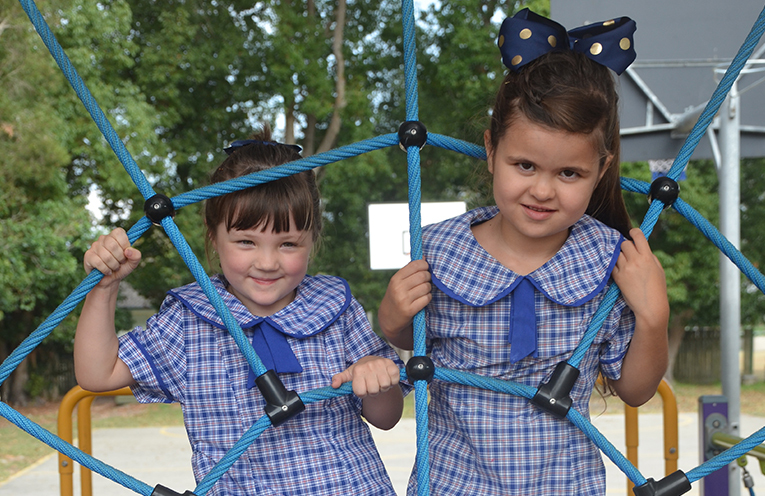 “2019 sees us move into our second year of our three year school plan with an ongoing commitment and focus on student wellbeing, evidenced based teaching and futures learning,” Mark Clemson said. As for 5 year old Ella Cameron, she’s looking forward to joining her big sister Alayla at big school. Ella said she’s also looking forward to wearing school shoes and having ice blocks for lunch.